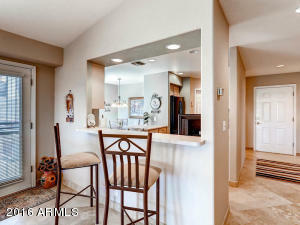 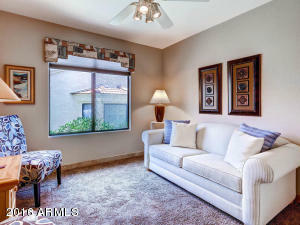 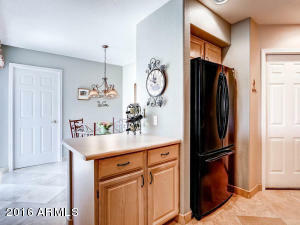 Absolutely charming, gorgeous one-level 2 bedroom + den or 3rd bedroom, 2 bath, 2-car garage fully furnished 1,500 SF vacation rental townhome. 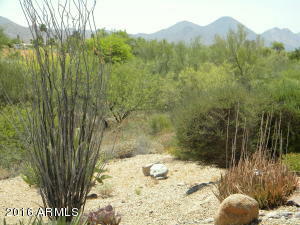 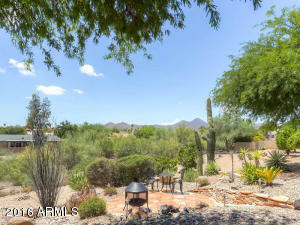 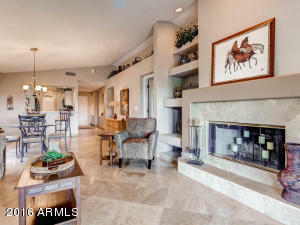 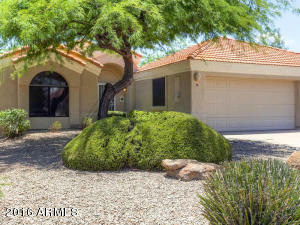 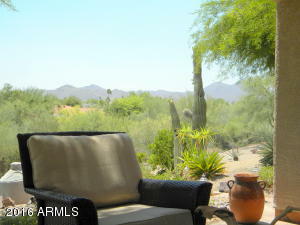 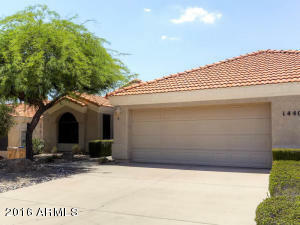 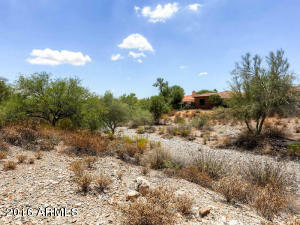 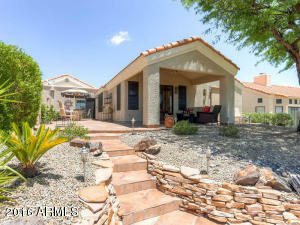 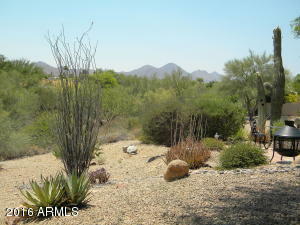 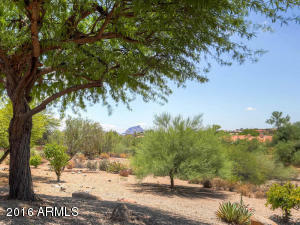 Nestled near Fountain Hills' world famous fountain/lake/park w/ walking trails, backing to a canyon, offers 'spectacular' desert & mountain views right from patios & large desert backyard. Well-furnished & appointed luxurious stay, TVs, wireless internet, fireplace, newer quality furnishings, complete eat-in kitchen w/ all appliances, laundry room w/full-size washer/dryer. 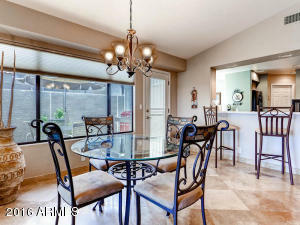 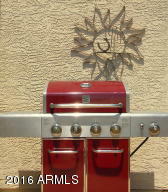 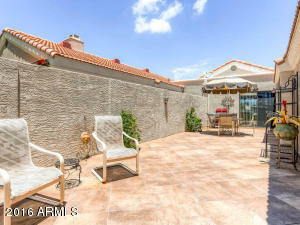 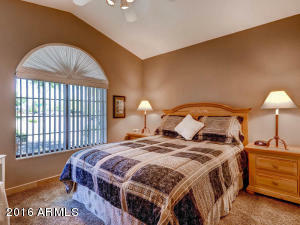 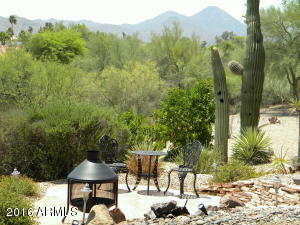 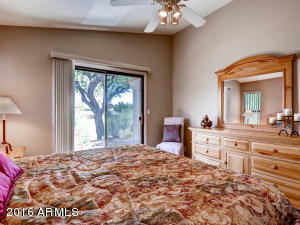 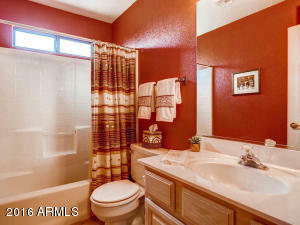 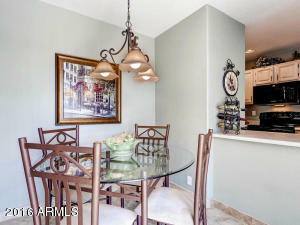 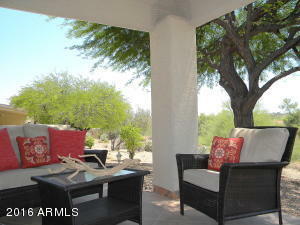 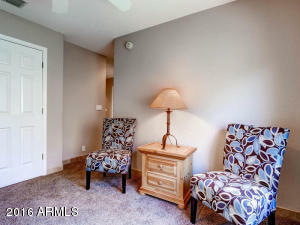 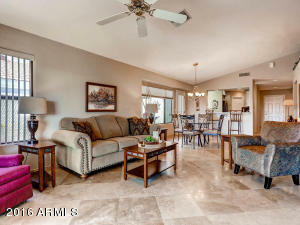 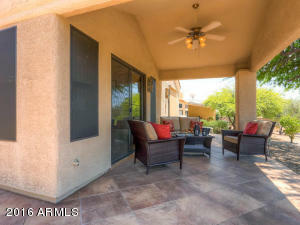 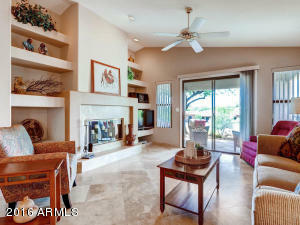 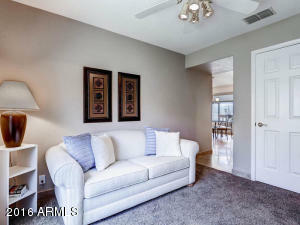 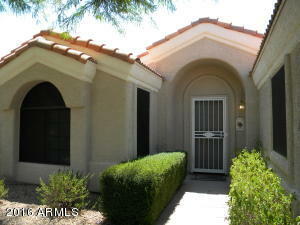 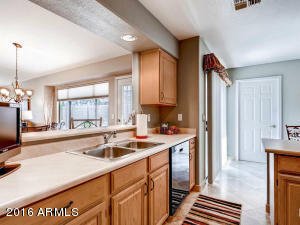 Also features a large tiled patio w/ exterior dining table & chairs, & gas BBQ PLUS a separate covered furnished patio. 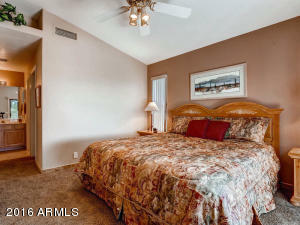 Hi-Season at $3,465/month, October to April inclusive - all utilities included. 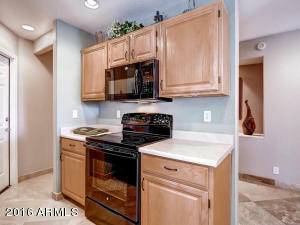 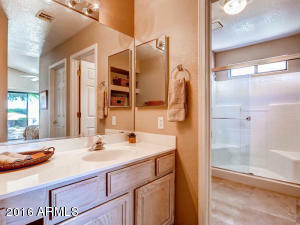 Low season at $1,700/month, power, water/sewer, internet and cable are separate. 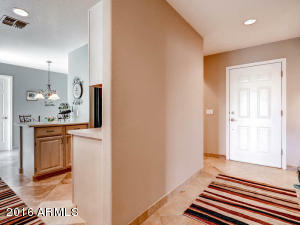 From E Sterling Way, turn right, and immediately to your left driveway to property on N Ibsen Dr.